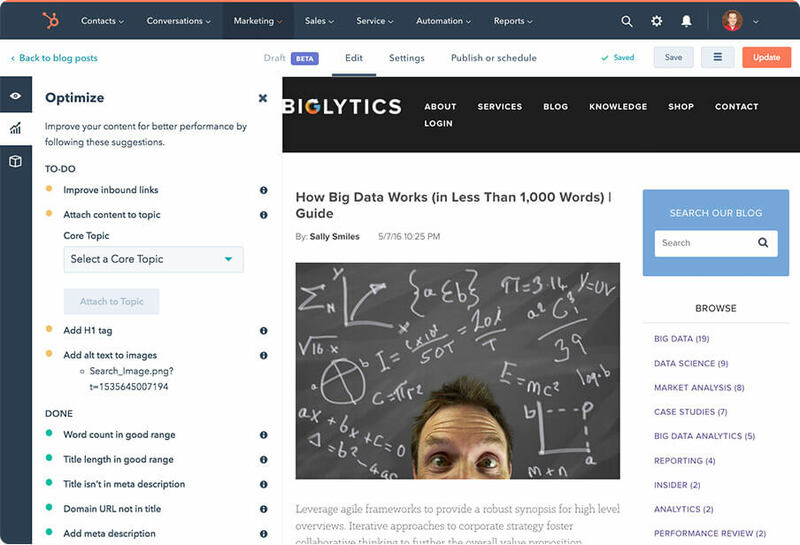 HubSpot's all-in-one marketing software helps you optimize your website to get found by more prospects and convert more of them into leads and paying customers and ultimately grow better. Using built-in SEO, social media, and blogging tools, you'll have what it takes to get found on the web and start bringing more traffic into your site. 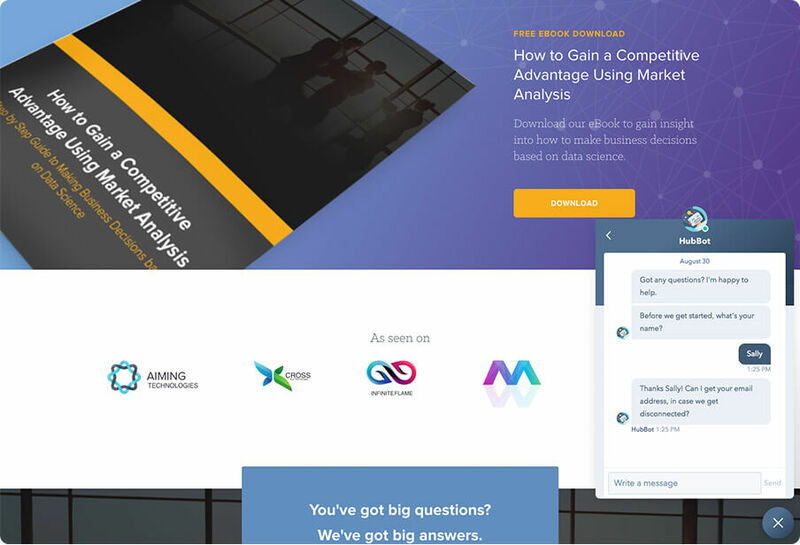 Using landing pages, calls-to-action, form building tools and live chat, you'll be able to optimize your site and quickly turn it into a conversion machine. 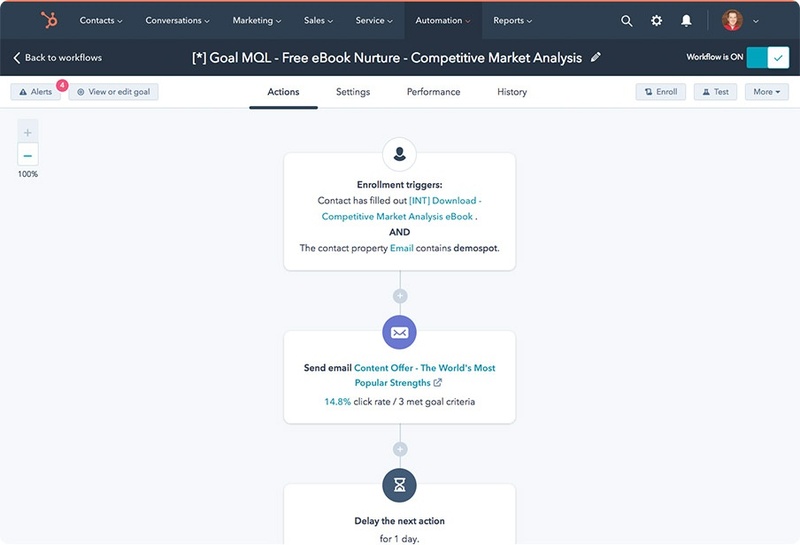 Using email, marketing automation, and lead intelligence tools within the Marketing Hub, you'll have everything you need to find more customers and close them faster than ever.